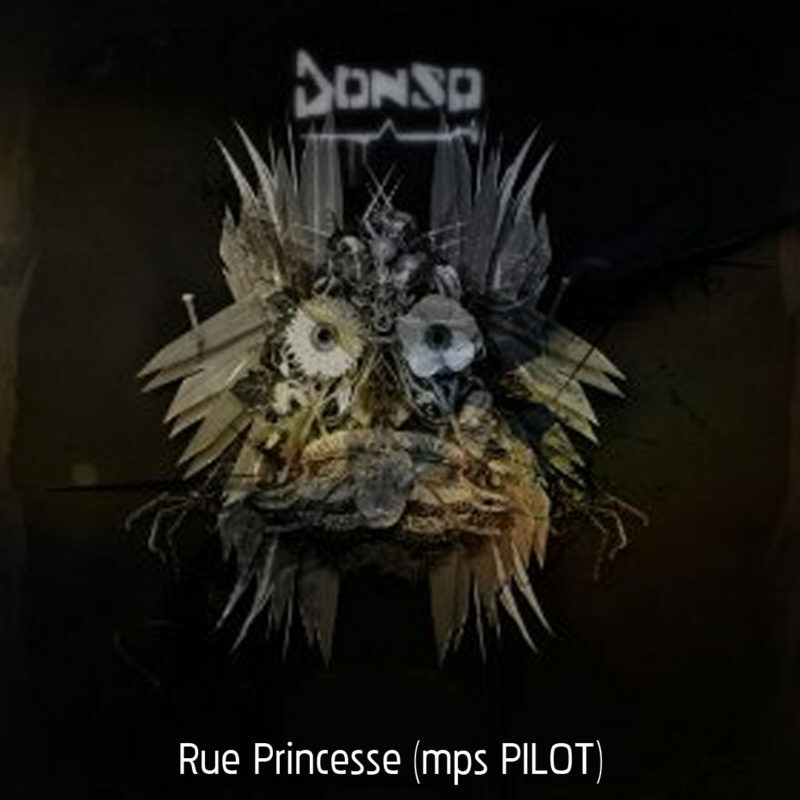 There is this great collaboration of Malian and French artists in France, called Donso. It’s sideproject of KrazyBaldhead (Ed Banger Records). I made a banging Futuristic Broken Coupé-Décalé remix for them. It really brings me back to the time I had in mali with the guys from Super Onze. The remix is featured in a remix compilation, The Denfila remixes,featuring more remixes by Krazybaldhead, Molo, Baconhead and Janski Beeeats. The whole shebang is out on Comet (Fr), the home of Tony Allen. If you like the track and you want it for free show your love on Soundcloud or Facebook. Just let me know and I’ll make sure you get it.